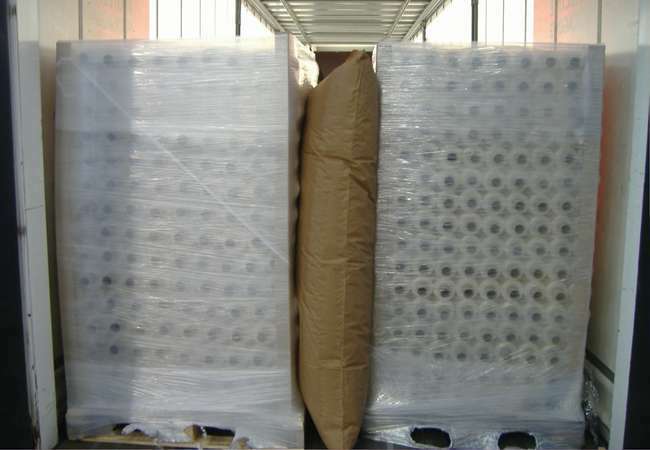 Leading supplier of transit packaging products and logistics packaging services to industry in Ireland and UK. We’re a leading supplier of transit packaging products and logistics packaging services to all industries in Ireland and the UK. Whether you are transporting small or large, light or heavy products, our range of products will help provide the protection you require. 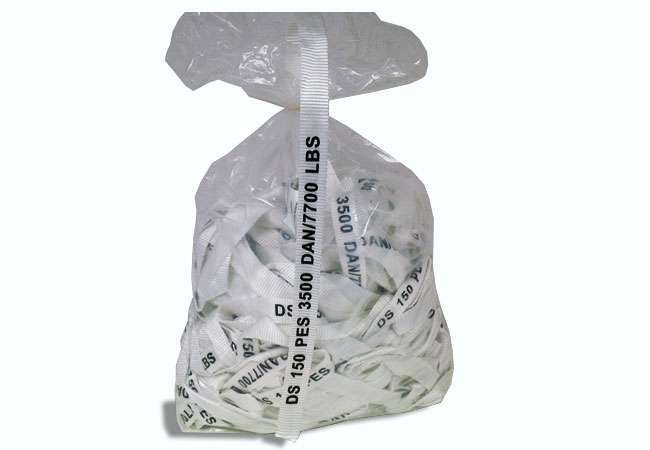 Protect your Goods and Loads with tamper-evident Seals, Belts, and Safety Seals. Certified by ISO 17712. 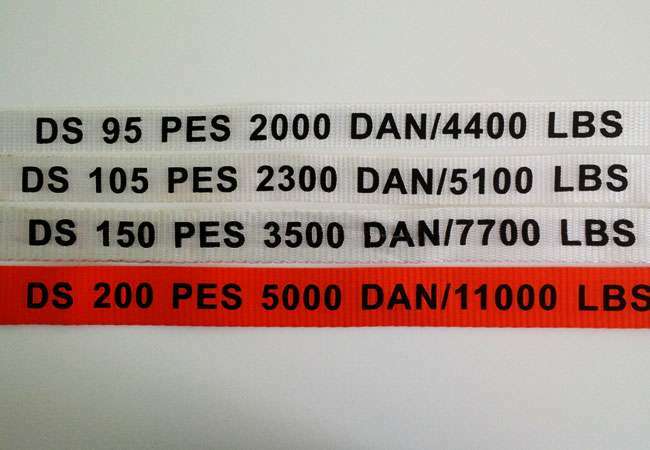 Special high-security seals for closing cargo containers as well as on the boxes in the trucks. We meet the high safety standards stipulated in the specifications. 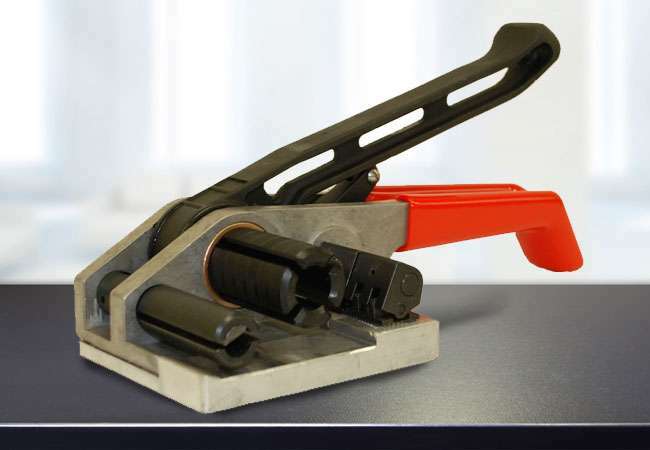 Ty-Gard 2000 is the most versatile securement system in the marketplace today. 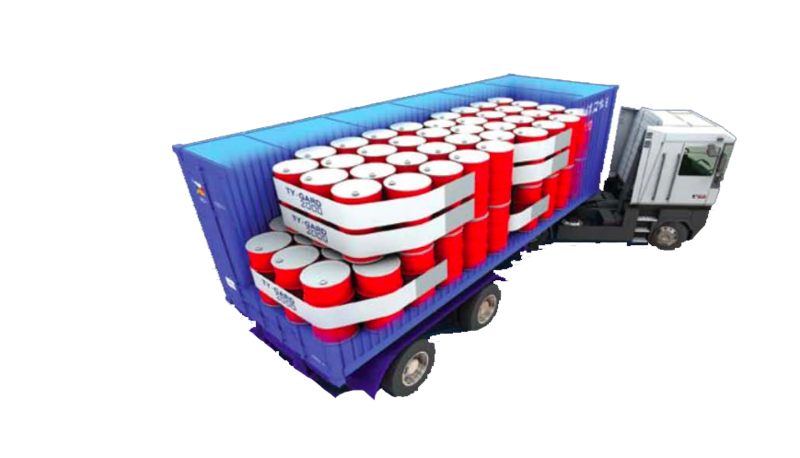 Ty-Gard is approved to secure Drums, FIBCs, IBC’s and various types of palletised and loose cargo. 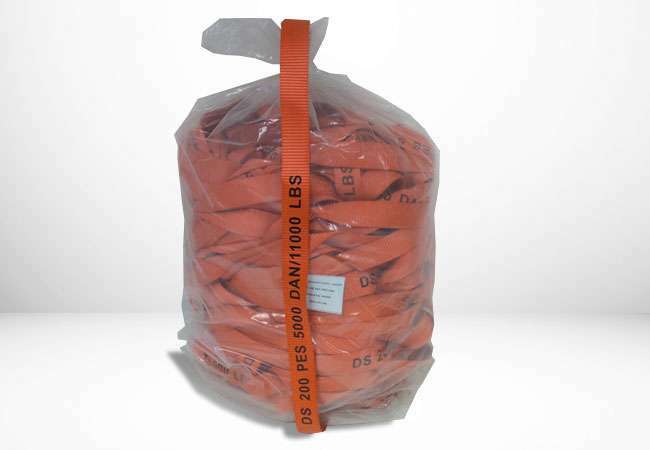 A Dunnage Bag, when inflated can be used to brace and restrain cargo in transit. To fill voids, absorb vibrations and protect cargo from in-transit damage. 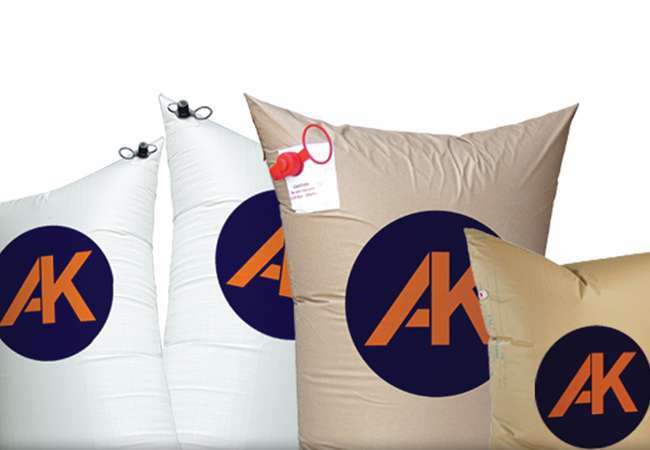 All our Dunnage bags are manufactured with reusable valves to reduce costs. 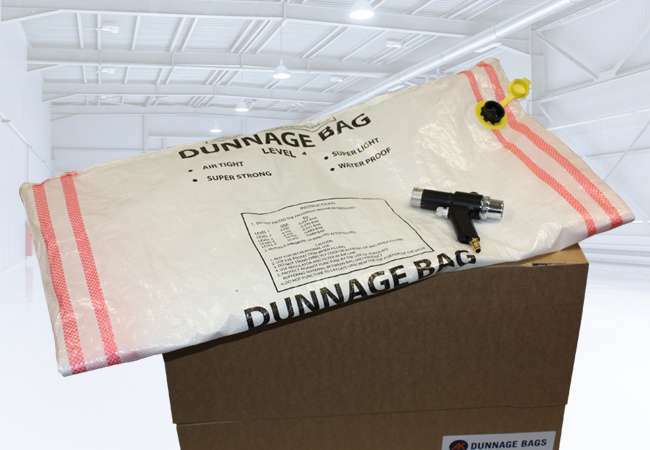 Practical, easy to install and versatile, we provide our Dunnage Bags in various sizes to satisfy the requirements of all industries. 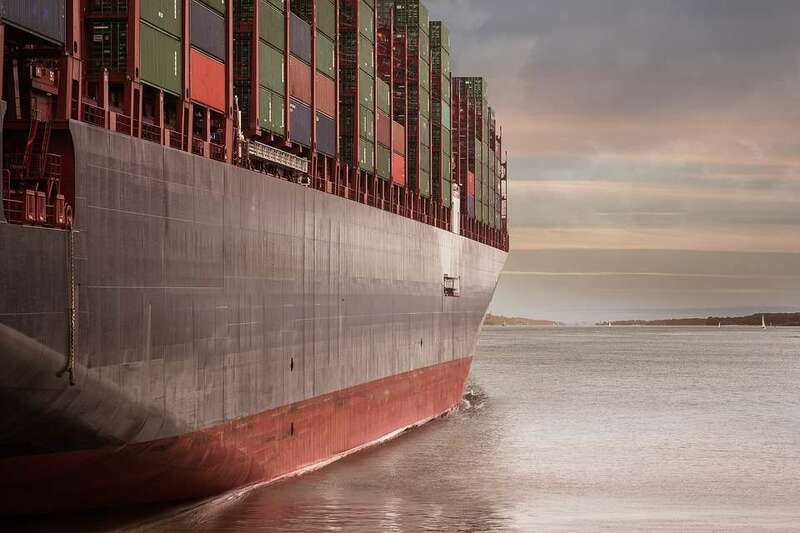 During transportation in closed containers your products are exposed to extreme changes in climate. Moisture damages created by the condensation of humidity must be avoided. 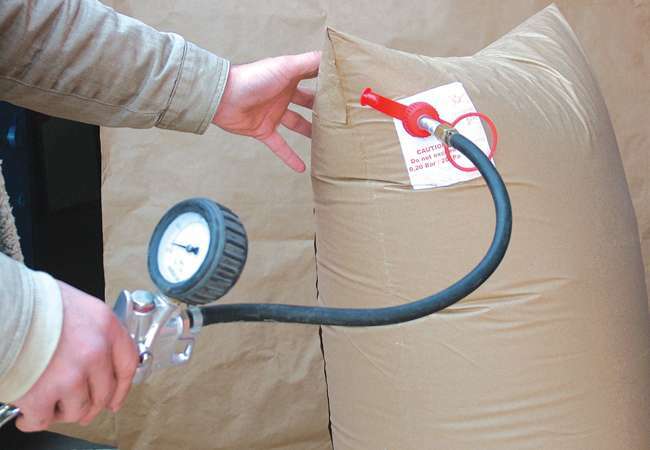 The development of highly-efficient desiccants such as CARGOSORB made by Kindpac is our response to damages created by water condensation. 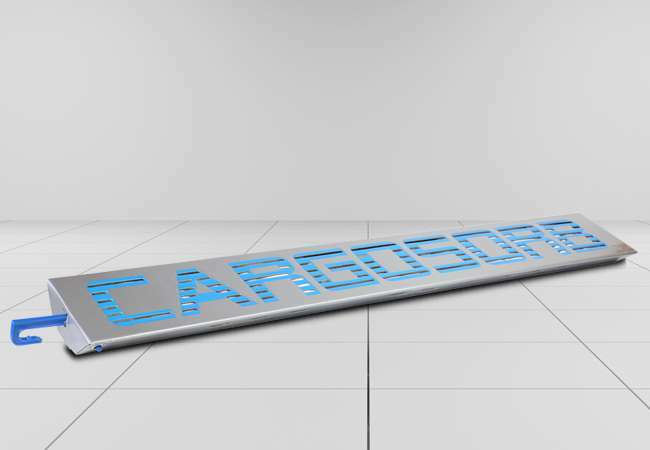 CARGOSORB with it’s many product variations offers individual and easy solutions for the protection of your goods. 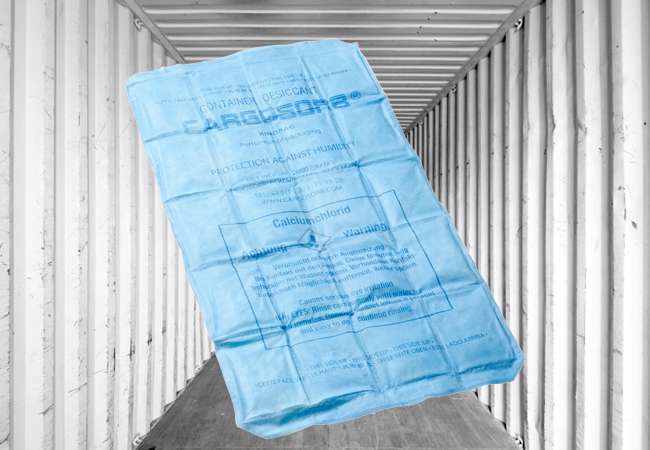 CARGOSORB fights this challenge. Abco Kovex supply lashing materials and products for container transportation. 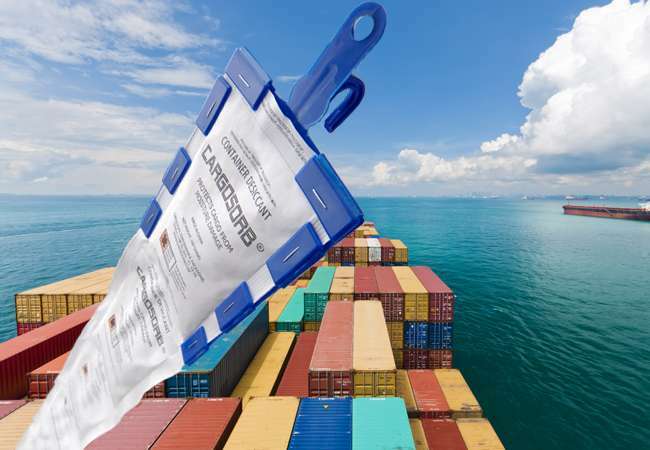 Also, our products are GERMANISCHER LLOYD Certified and provide a strong, shock absorbent method of securing your cargo during tranbsport.